Our advanced Gemvision system allows for the most precise and high-quality experience on the market. Brothers Jewelers will design your jewelry and develop our own custom wax molds to craft your piece, meaning your jewelry will be truly custom from start to finish. Above all, we pride ourselves on designing jewelry of the highest quality. Don't find yourself revisiting a jewelry store for repairs and corrections. Get things done right the first time, and shop at Brothers Jewelers. The technology at Brothers Jewelers allows our customers to remain hands-on throughout the process. Simply visit our store, and tell us what you would like for your custom ring, necklace, earrings, or other piece of jewelry. We'll be able to show you your creation before we make it! Turn your diamond into the focus of a custom piece. Clarity, quality, and affordable prices at Brothers. 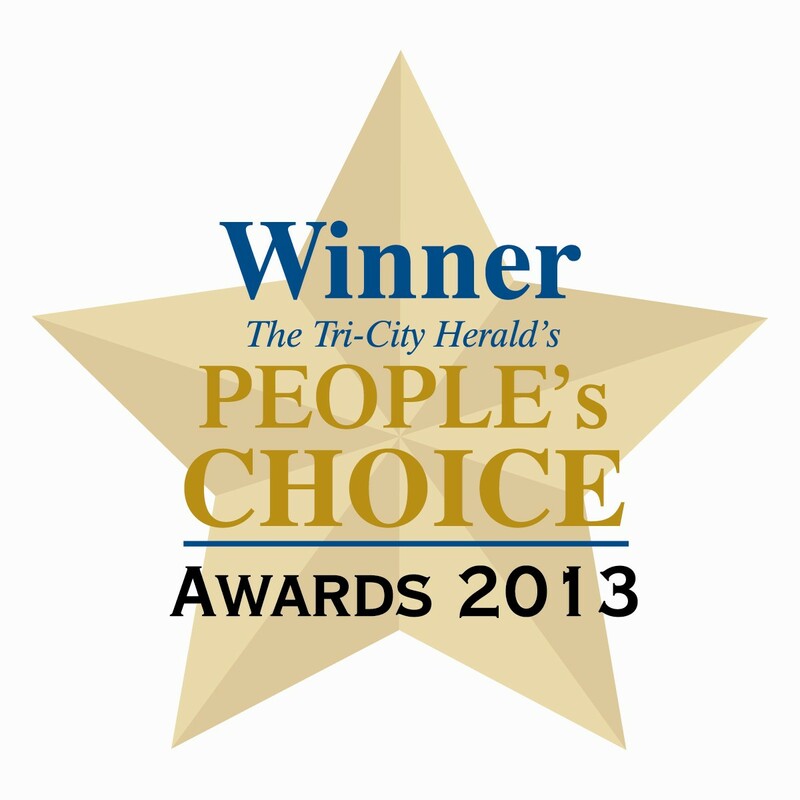 Find out why the tri-cities shop and stay with us. Since 1980, Brothers Jewelers has been serving customers as the most trusted custom jewelry design and repair destination in the Tri-Cities area. Our shop can do it all, from designs and repairs to restorations of heirloom pieces. 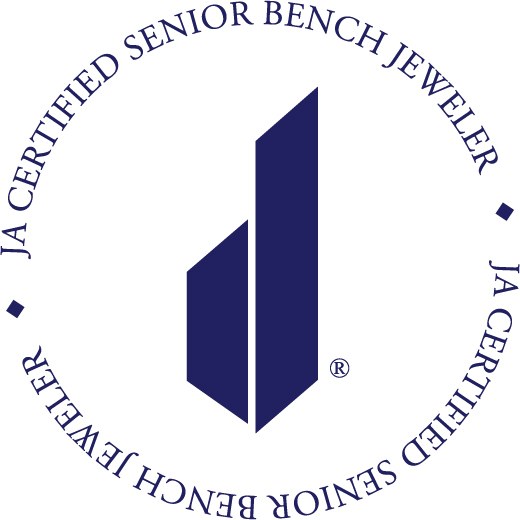 Mark and Scott Smith are Jewelers of America-Certified Senior Bench Jewelers – the only two in the state of Washington. We focus on the quality of our work and the service we provide our customers in Richland, Pasco and Kennewick. If you have a piece of jewelry that needs repair or are thinking of creating a new, custom piece, stop by the most trusted and accomplished jeweler in the Tri-Cities. ©2019 Brothers Jewelers, Inc., all rights reserved.